Content management system or CMS is an effective tool that enables you to manage the content of website autonomously. WordPress is highly flexible customizable, user-friendly perfect CMS (content management system). A technically sound customer can use it as a small business website, blogs and as e-portal. 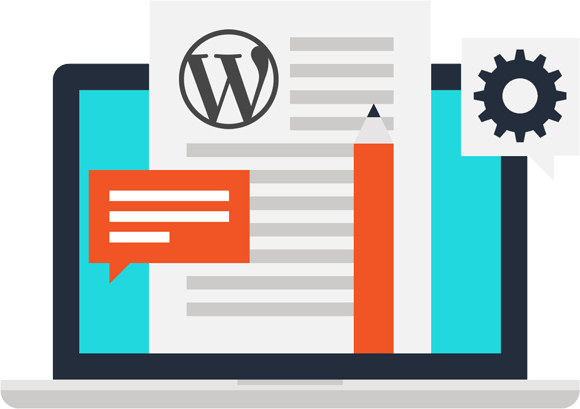 If wordpress website development is a tedious task for you then don’t worry we have skilled developers that can revise your existing website and makes it up to date. Even we are ready to give it a customized touch. 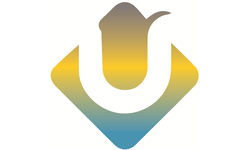 Ultimate web designs Limited believes WordPress is its strongest suit. Therefore, we attempt WordPress theme customization services, which exclusively belong to us. Through this service, we transform existing theme of the website, through our versatile, riveting solutions. While tailoring your business theme we make sure that it suits your business sensibilities and remains competitive and responsive on different platforms. Our expert wordpress web developers have knowledge that will impart a touch of customization to your business website like a pleasant romp. We install premium as well as free WordPress them and transform it to look like the one that we have in the demo. We help WordPress bloggers and website owners in enhancing the visibility of their business on popular search engine like Google. We offer content development services, which include keyword analysis, content writing, editing, and planning. WordPress installation is easy and secure but ongoing management is not that simple as installation. So you need expert support. You can have a website that reflects your business on different social media platforms. For this, we can set up and install plugins as much as you want. We securely move WordPress websites, databases, emails to your newly hosted web account.